United States v. Read, 2019 U.S. App. LEXIS 7652 (9th Cir. Mar. 18, 2019), decision available here. Players: Decision by Judge Hawkins, joined by Judges M. Smith and Hurwitz. Reversal for Mr. Read earned by former CD Cal AFPD, now CJA Attorney, Davina Chen. Facts: While an inmate at FCI-Phoenix, Read stabbed his cellie thirteen times. Id. at *2. When later detained, Read said he had no memory of the attack. Id. at *3. He was charged with federal assault. A shrink diagnosed Read with schizophrenia and severe cannabis use disorder. Id. Read was found incompetent and sent to the BOP for restoration. Id. 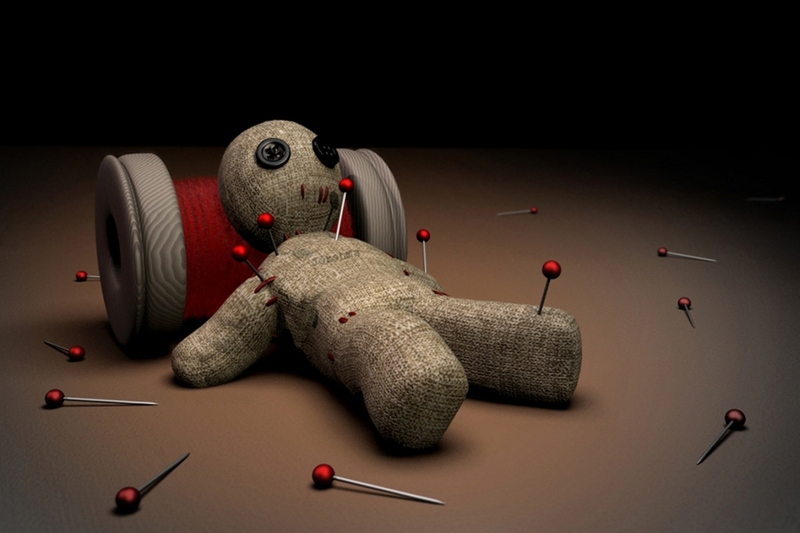 The BOP shrink noted that Read experienced the sensation of having his stomach cut out with a knife, by virtue of a voodoo doll being used against him. Id. at *4. The BOP doctor also confirmed the schizophrenia and cannabis-use diagnoses. Id. Nonetheless, the BOP psychologist found Read competent to stand trial. Id. Defense counsel then hired a neuropsych, who opined that Read was unable to form the criminal intent for the assault. Id. Defense counsel noticed an insanity defense, prompting another gov’t psych eval. Id. Read returned from a remote evaluation. After a Faretta hearing he successfully moved to proceed pro se (with the defense attorney as standby counsel). Id. Read flatly rejected an insanity defense, and insisted instead with going forward with a defense theory of “demonic possession.” Id. at *6-*7. The court then reappointed standby counsel as Read’s counsel, who “ably, but unsuccessfully, . . . present[ed] an insanity defense at trial.” Id. at *8. Issue(s): “We address a question of first impression: whether a criminal defendant has the Sixth Amendment right to demand that counsel not present an insanity defense.” Id. at *1. “Read claims the district court violated his Sixth Amendment right to present a defense of his own choosing by terminating self-representation and permitting counsel to make an insanity defense.” Id. at *12. “[W]e today face a question of first impression in this circuit.” Id. at *13. Held: “We hold that McCoy v. Louisiana, 138 S. Ct. 1500 (2018), requires under the facts of this case that the demand be honored. We . . . reverse and remand for a new trial.” Id. at *1. “[A] district court commits reversible error by permitting defense counsel to present a defense of insanity over a competent defendant's clear rejection of that defense.” Id. at *12. Of Note: Read is peppered with the “bizarre.” The D.J. characterized Read’s “demonic possession” defense as “bizarre.” Id. at *8. Judge Hawkins characterizes McCoy’s defense theory in the controlling SCOTUS McCoy case as “every bit as bizarre as Read’s.” Id. at *14. The Supreme Court in McCoy, followed by the Ninth Circuit in Read, place the highest value on the “autonomy” rights of (patently mentally-ill) defendants who want to pursue these “bizarre” defenses and reject insanity defenses over the advice of counsel. A decade ago, Judge Reinhardt predicted precisely the – well, bizarre – real world outcomes created by this focus on the "autonomy" of mentally ill defendants in his compelling Farhad concurrence. See 190 F.3d 1097, 1107 (9th Cir. 1999) (Reinhard, J. concurring) ("The right to self representation must be balanced, like the right to waive conflict free counsel in Wheat, or the right to a public trial in Estes, against the Due Process Clause's fundamental, guarantee that trials will be reliable, just, and fair. Surely if the right to a fair trial is compelling enough to justify the Court's previous limitations on Sixth Amendment rights, it is compelling enough to limit, in appropriate cases, the Sixth Amendment right at issue here. As with most other individual rights, there are competing and countervailing interests, both personal and social. Nothing inherent in the implied right of self representation justifies exalting that right over all others in the constitutional constellation, or requires the courts to permit Farhad and others with similar limitations or incapacities to turn criminal trials into travesties. Rather, courts can develop rules for determining when the exercise of the right to self representation would be consistent with the mandate of the Fifth Amendment, and when it would not. In the latter case, the right to self-representation would give way. "); See generally blog entry here. However, while wrestling with Read down in the district court trenches, note an interesting hint from the Ninth. Judge Hawkins explains that, at this time, the Ninth refuses to limit the right to refuse an insanity defense in cases where the defendant is actually mentally ill. Id. at *20 & n.5. Judge Hawkins throws in an intriguing “but see” to a case imposing that limit – maybe an invitation for a future argument? How to Use: Can our truly nutty clients go pro se? In a very helpful holding, Judge Hawkins gives much guidance on what a D.J. should consider when making this tough call. Id. at *17-*18. Read Read for a valuable discussion on Faretta / Edwards / Ferguson pro se issues – Read is a now lead pro se case. 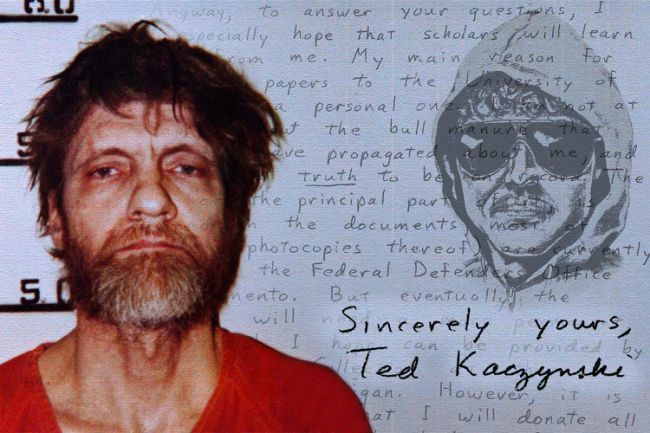 For Further Reading: In 1998, Theodore “the Unabomer” Kaczynski pleaded guilty and avoided the death penalty. See NYT article here. In a later dissent from the denial of a habeas petition, Judge Reinhardt described the tensions between the mentally-ill Kaczynski and his very able defense counsel over the question of an insanity defense at trial. United States v. Kaczynski, 239 F.3d 1108, 1119 (9th Cir. 2001) (Reinhardt, J., dissenting). Looking back at Kaczynski through the prisms of McCoy and Read, would the Unabomber have gone to trial without an insanity defense (and thus been awaiting execution) today?